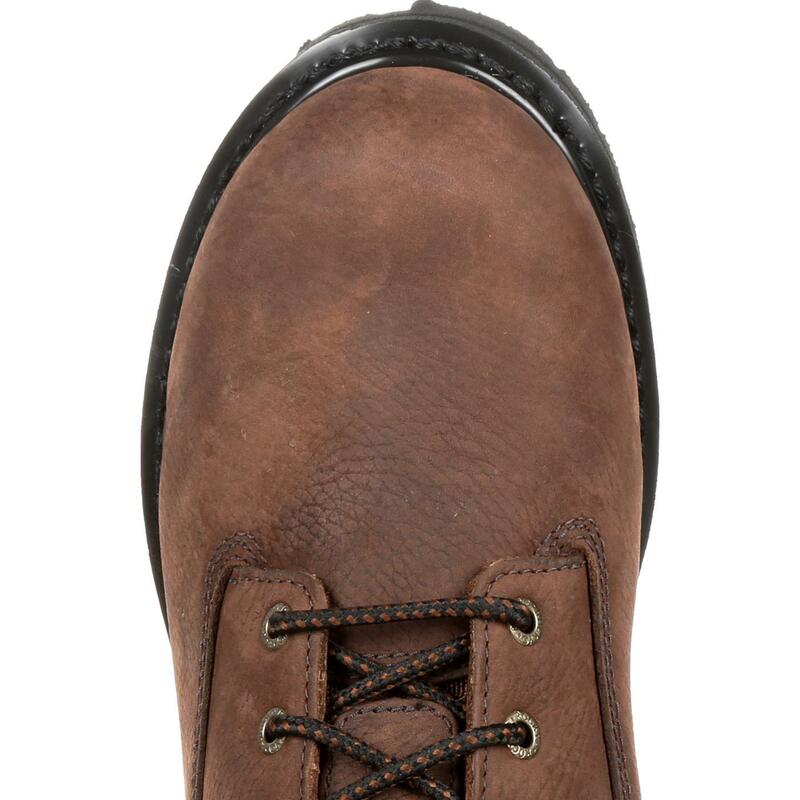 It's hard to deny the classic appeal of a traditional brown leather boot. 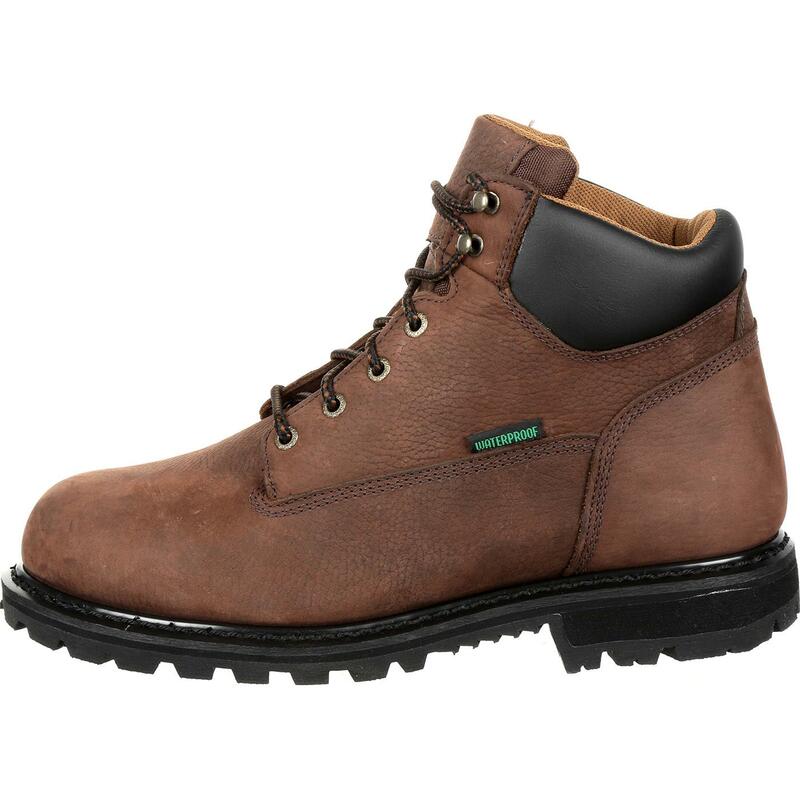 With rich full-grain nubuck leather and a high quality Vibram® rubber outsole this boot is sure to keep you comfortable while looking classy. 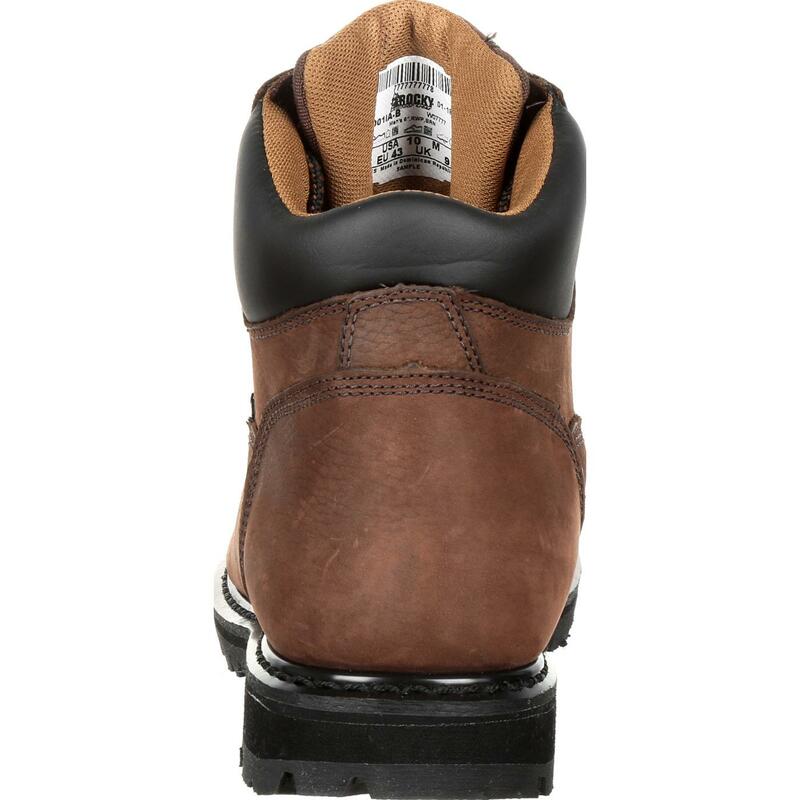 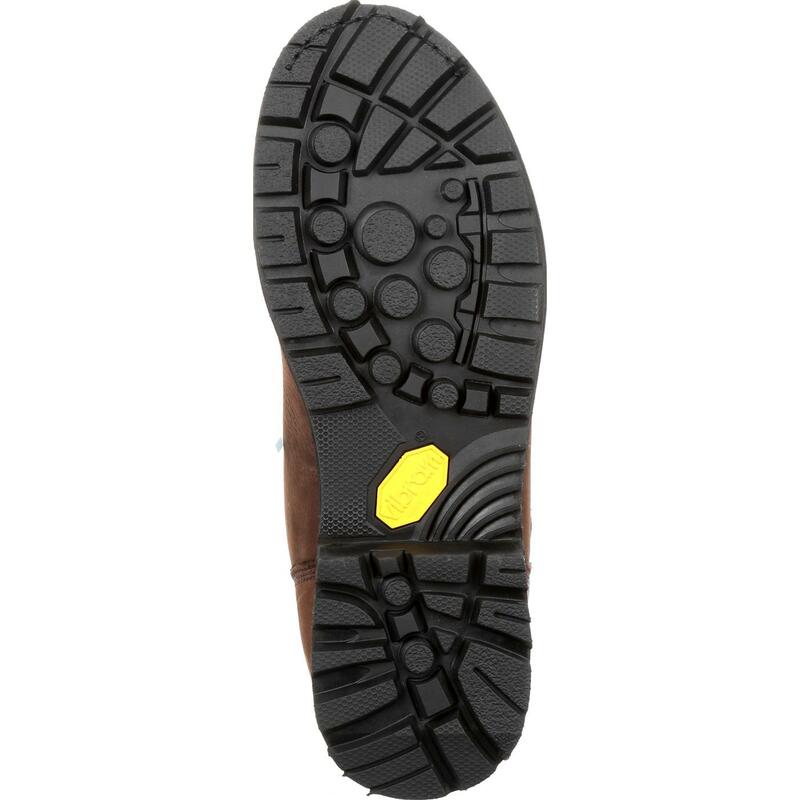 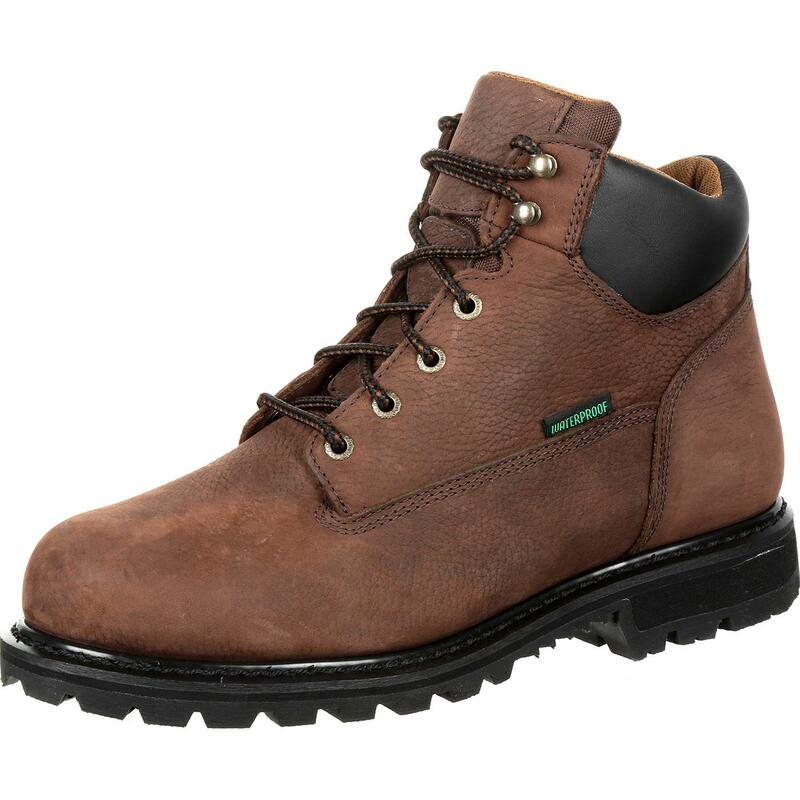 Add in comfort components like a padded collar and tongue, our removable Terra Suspension footbed, and guaranteed Rocky waterproof protection and you'll stay comfortable all day. 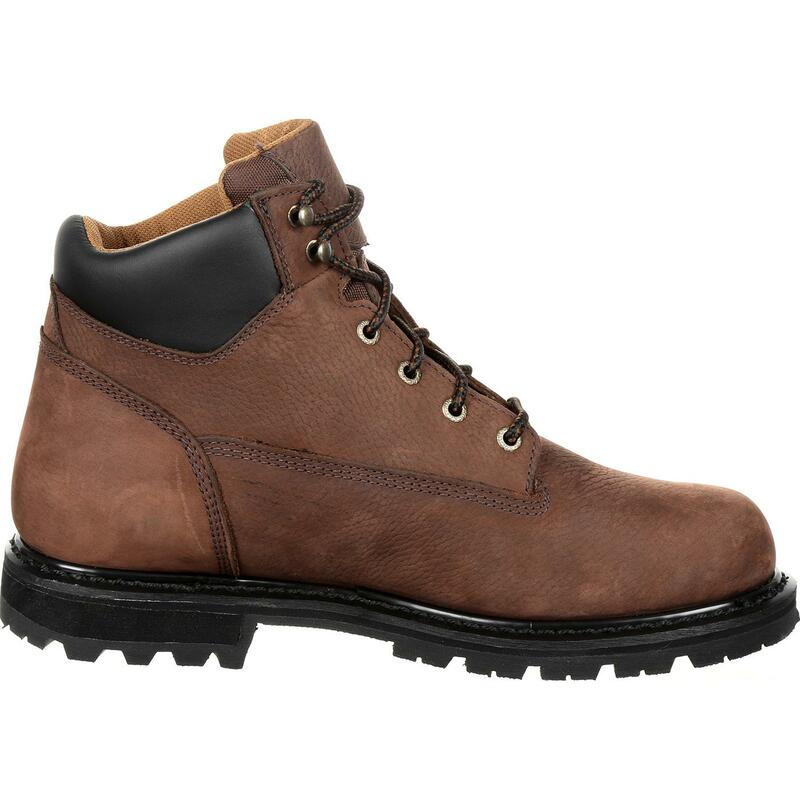 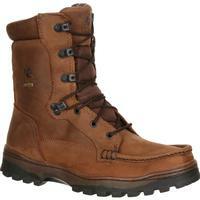 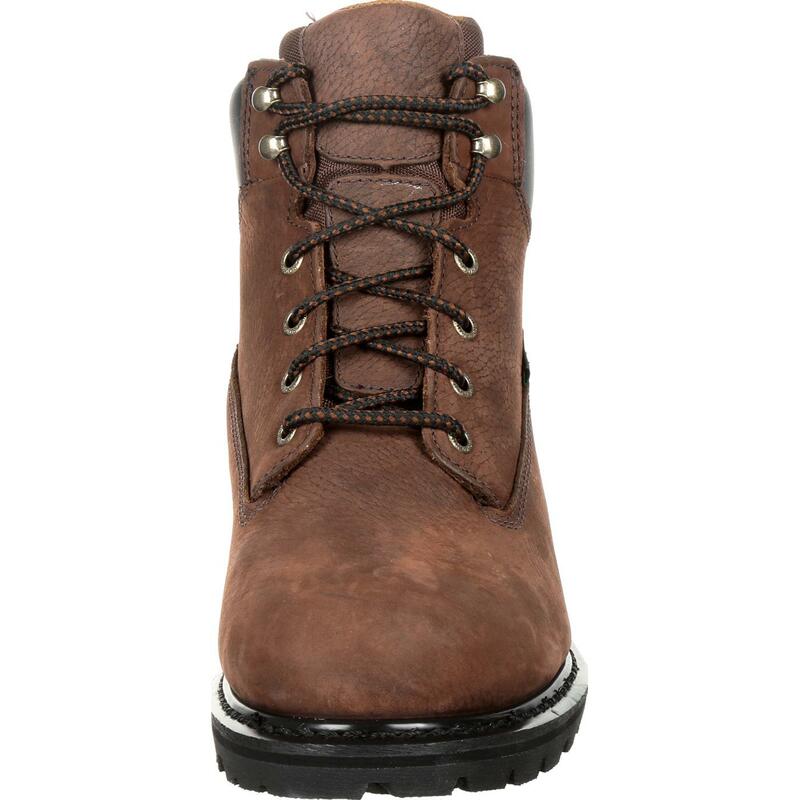 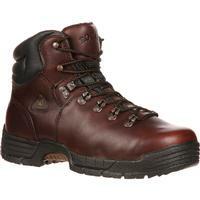 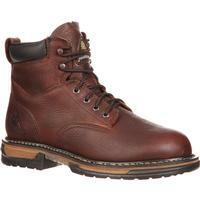 Choose this boot for its classic appeal and rugged capability.